The tickets were fake, but the payoff was real. Former Vermont State Police Sgt. Jim Deeghan is accused of writing 973 traffic tickets over the course of 12 years that were never given to any motorists, according to the Burlington Free Press. Deeghan allegedly of padded his time sheets in an effort to bilk state tax payers out of $139,332 of overtime pay. State Attorney T.J. Donovan declined to say whether the 973 tickets were used to create a paper trail that would justify his overtime hours. News of Deeghan's alleged timesheet fraud was first announced in July. State Police Colonel Thomas L’Esperance made his disappointment clear. 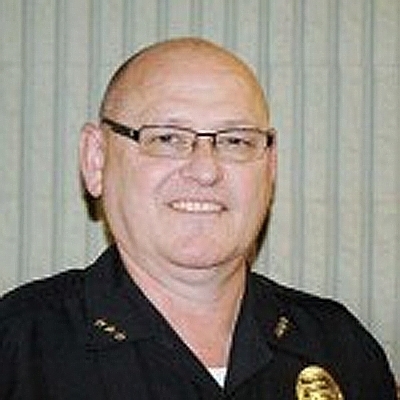 “He betrayed his badge, his core values,” L’Esperance told VermontDigger.org at the time. USA Today reports that Deeghan also allegedly reported responding to two car crashes and a false alarm that never occurred. The criminal investigation into the former state police officer is still ongoing.